It's the 17th of the month and that means it is reminder time to check the sistahs. but because I fought hard and endured a year of pure madness, I am still here...breathing and enjoying life. Because I caught it early by checking the sistahs monthly. Do you have an Alexa at your home? Tell her to remind you each month on the 17th to check the sistahs. She is so fun for calendar reminders and silly questions. 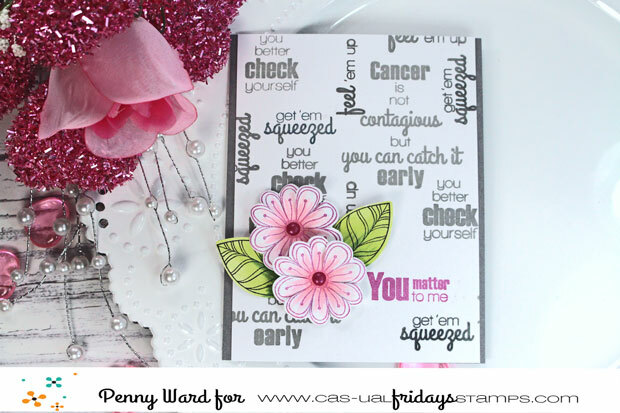 On my card today I used Pretty Posies stamps and matching die, along with sentiments from the Calling All Sistahs stamp set. Be sure to return here tomorrow for the start of the new Encouragement Challenge. 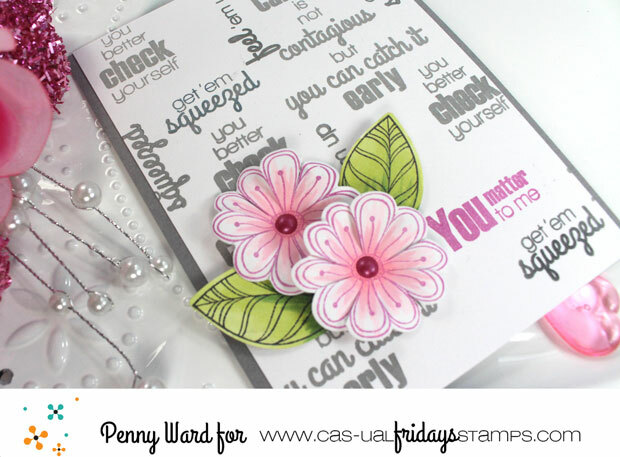 Fabulous card , and great ideas for reminders. I salute lady for your bravery and encouragement for others. 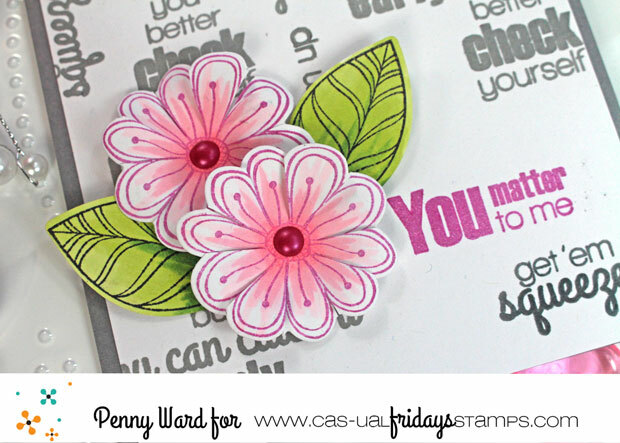 Love your pretty pink posies! Great reminder card!